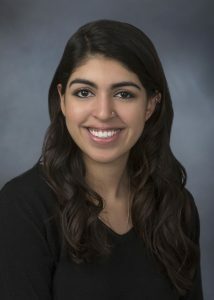 Sanjana joined GAMA in February 2018 after graduating from the University of Maryland with a B.A. in Government & Politics and a minor in Spanish Language & Culture. 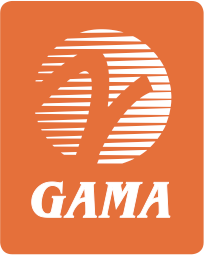 Prior to joining GAMA, she interned in a House office on Capitol Hill, and for a nonprofit to advocate for an improved education system in Washington, D.C. Originally from eastern Pennsylvania, she now lives in downtown Washington and volunteers for Collective Action for Safe Spaces in her free time. Reach Sanjana at +1 202-393-1500.